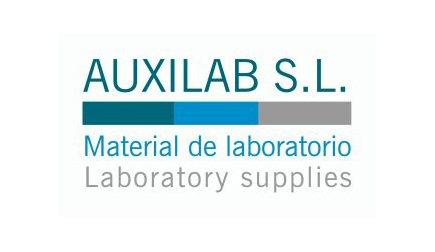 AUXILAB, S.L. is a company founded in 1976 in Navarra. Its history is bound to sanitary sector. 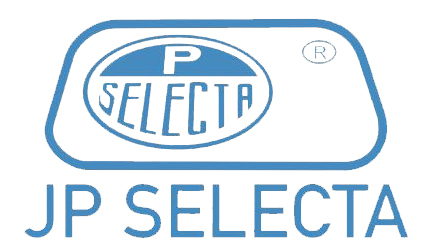 In 1985 we started commercializing and maintenance URA microscopes, since then, we are introducing other exclusives of lab instrumentation and now we achieve a great grade of specialization, since 1990 we commercialize our own trades as ZUZI, NAHITA and DIGIPPETTE. At present AUXILAB offers you more than 3000 codes and its products are present in more than 70 countries all around the world.